Business initiatives are becoming more customer orientated, so it’s essential they add value to your customers while building you a successful and profitable business. 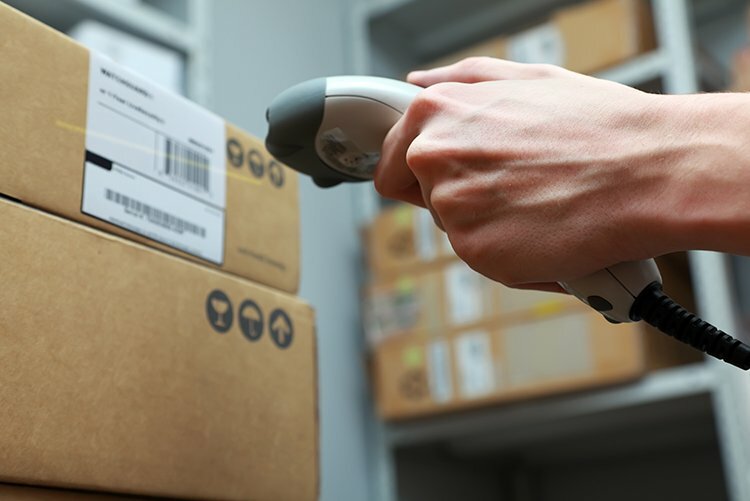 The need for a robust Enterprise Resource Planning (ERP) or Warehouse Management System (WMS) with Mobility has become paramount in realising productivity and efficiency gains in today’s competitive business environment. To maximise the return on investment (ROI) of modular, scalable and mobile IT infrastructure, a business process and people centric approach is required in bridging the gap between people, process, and technology. ASPluris addresses these very complex issues and will improve your organisation’s bottom line.